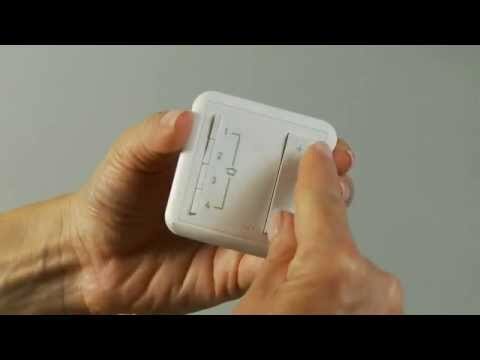 •Easily install this Master dimmer into an existing electrical box and wire directly to the light. • Once the Master dimmer is installed, a Touch Wi-Fi Ready Remote Dimmer may be installed to allow for Wi-Fi Ready control of a light from two locations without rewiring. Simply follow the instructions after installing to pair with the Master dimmer. Do you need the wifi-hub to create a 3-way switching set up? I have a situation where there are no &quot;traveler&quot; wires but the customer would like another location to control their dining room light. Hello, The Hub is only needed if You want to control the lights through the App. No traveler wires are needed but the device You put on the other location will need a HOT and Neutral wire in order to work, Hope this helps, Have a great day. 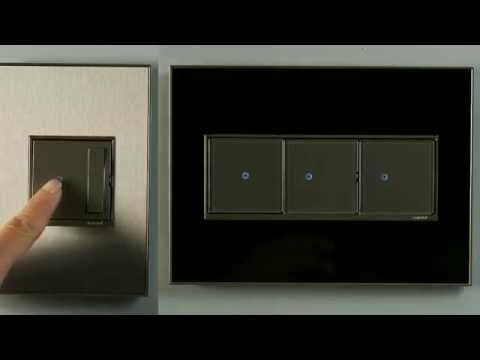 Does the Alexa integration for this switch allow it to be dimmed by Alexa or is that only for turning the lights on and off? Yes, if your master is a dimmer you will be able to adjust the light level through Alexa and if your master is a switch, then you would only have on/off function through Alexa. Alexa will only allow you to do whatever the master can do.